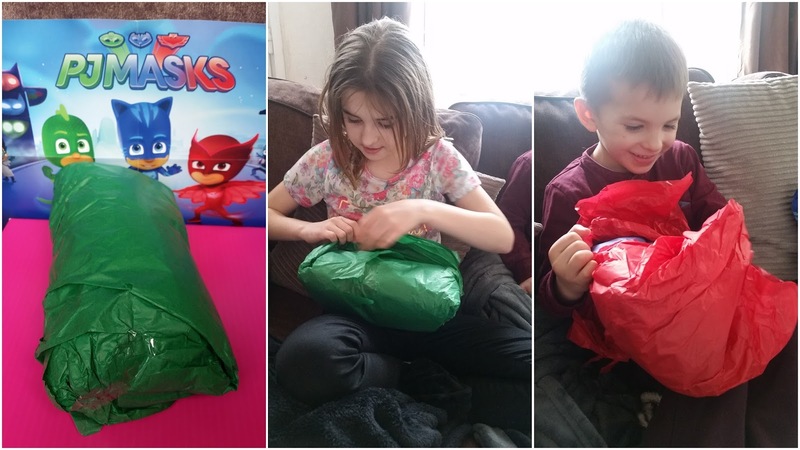 Mummy Of 3 Diaries: We had a Blast at our #PJMasksToys Party - Thank you for coming! We had a Blast at our #PJMasksToys Party - Thank you for coming! 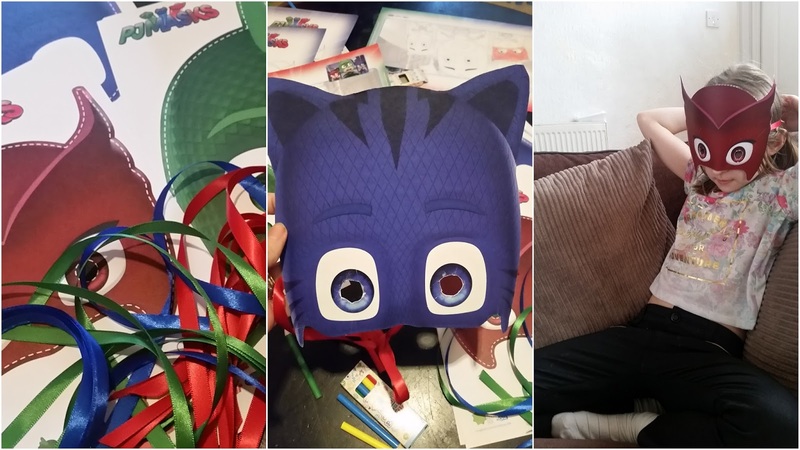 So, yesterday we hosted a fun filled PJ Masks Toys Party along side lots of other lovely Mummy Bloggers across the UK with @UKMumsTV on Twitter. It was a little manic but lots of fun at the same time. We took part in several fun activities, played games and ate cake. We coloured in PJ Masks Pictures and made PJ Masks characters masks to wear. One of the most popular games was the Pass the Parcel which was filled with all kinds of treats. There was bendy pencils, PJ Masks figures and lots of yummy sweets. All of the children had a great time playing and took it in turns to get their treats from within it. Whilst all the games and fun was taking place around me, I was also busy Tweeting away on Twitter at the same time. There was lots of prizes being given out, one every ten minutes or so, it was crazy. It was great to see all the different parties happening at the same time. 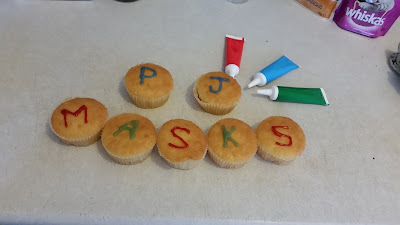 We love hosting Twitter Parties as they're always so much fun and everyone involved has such a great time. 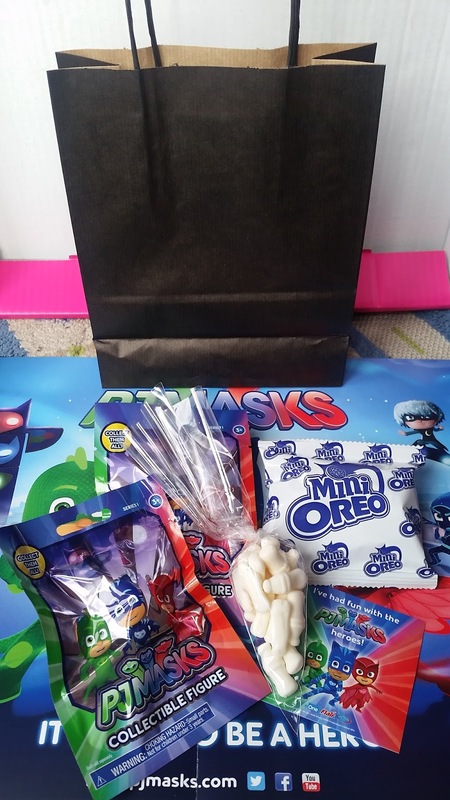 The kids got to play games, have fun and take a goody bag home too. 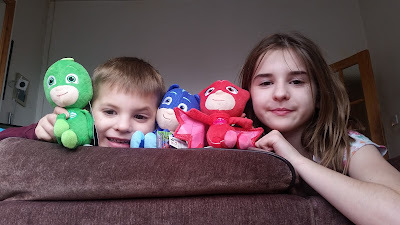 You can check out more about PJ Masks at UKMumsTV now.